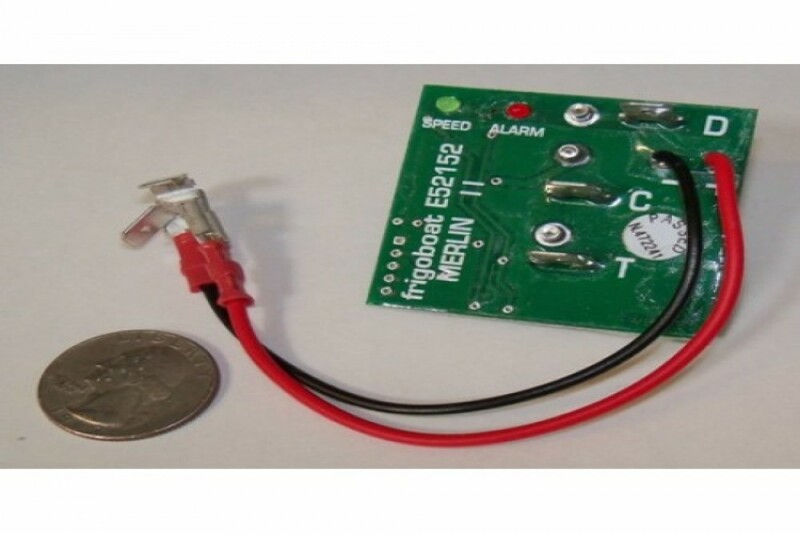 Merlin II is a small circuit board that plugs onto the controller of your Danfoss BD35 or BD50 compressor to control the compressor speed automagically! Includes a green LED that blinks to show at what speed the compressor is running and a red LED that blinks one to five times to tell you were to troubleshoot should your compressor stop for a fault reason. Merlin II gives you big energy savings while also protecting your system's electronics and reduces stress on various components.